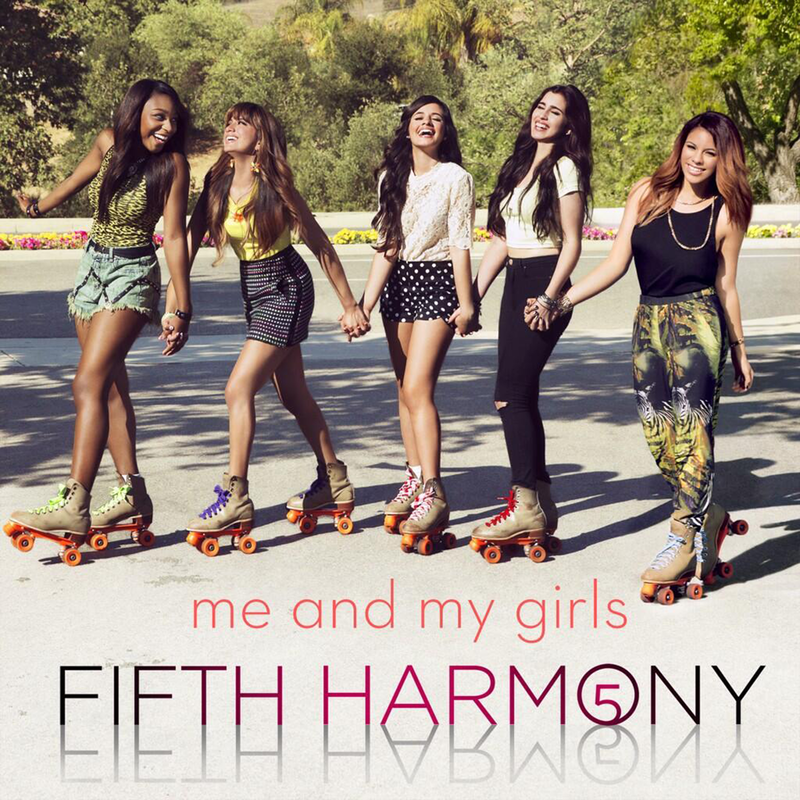 fifth harmony 壁纸. . HD Wallpaper and background images in the Fifth Harmony club tagged: photo. 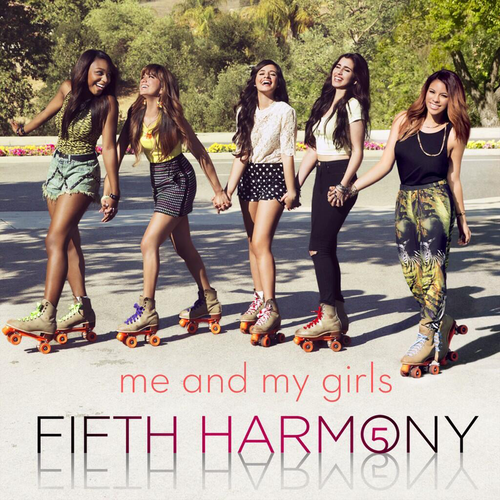 My Girls♥ Fifth Harmony !